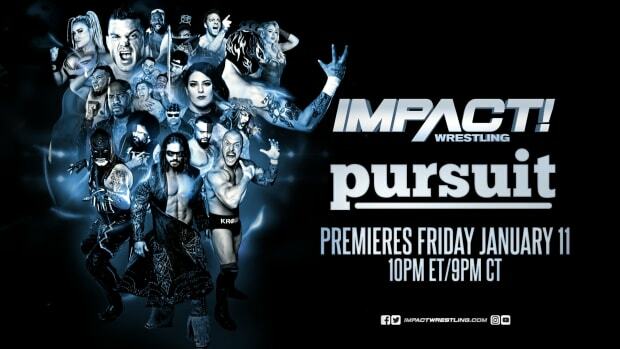 As we reported earlier here at WrestlingNewsWorld.com, this week’s episode of Impact Wrestling will air on YouTube. NASHVILLE, Tenn. (November 25, 2014) Thanksgiving is here. A time to fill your face with delicious food, spend time with family and friends, and shop til’ you drop. Since IMPACT WRESTLING is taking a week off of Spike and returning Dec. 3, TNA is sharing an online exclusive of the best Turkey Bowl matches of all time when ‘Thanksgiving Throwdown’ premieres on YouTube this Wednesday, Nov. 26 at 9/8c. ‘Thanksgiving Throwdown’ is hosted by everyone’s favorite turkey, Jeremy Borash, and gives the viewer Turkey Bowl’s most hilarious moments when grown men must put on the famous TNA turkey suit. Also, ShopTNA is starting Black Friday early for fans who watch the show. Get an exclusive offer which will be revealed during the ‘Thanksgiving Throwdown’ YouTube broadcast. One lucky fan that places an order at ShopTNA through Black Friday will win a World Heavyweight replica belt. So, gather the family and watch TNA’s “Thankgiving Throwdown’ premiering Wednesday at 9/8c exclusively on YouTube with on-demand replays available through midnight on Black Friday.